We will look after your hearing aids for life. 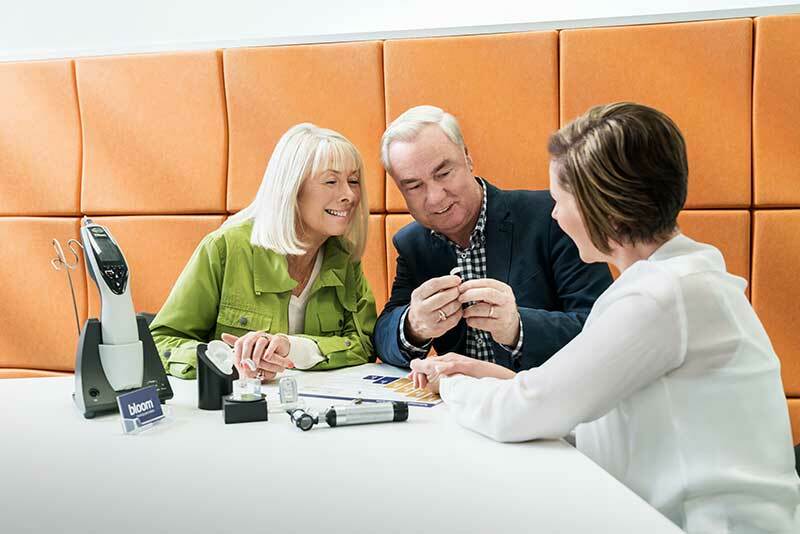 This unrivaled program of support includes a regular assessment and evaluation of your hearing, expert help and advice, demonstrations of new hearing aid technology to ensure you continue to get the most out of your hearing aids. Our hearing aid guarantee is 2 years.